To God be the glory, from whom all blessings flow. 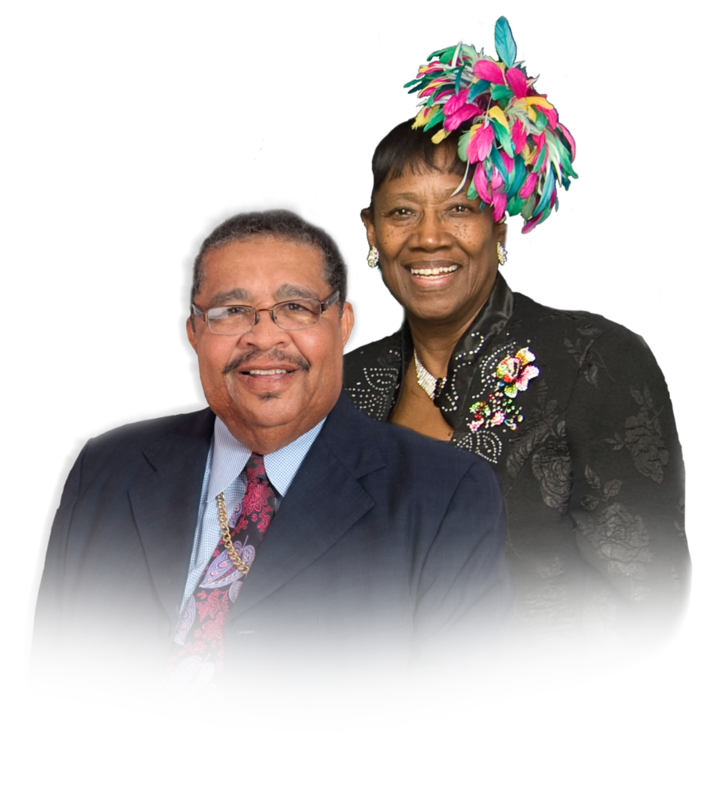 It is my most humble prayer that each member and family of Emanuel Temple Church would be blessed of the Lord. It gives me the greatest pleasure to greet you all once again and to commend you for your faithfulness to God and the church. For as you know, if you are faithful to God, He will be faithful to you. So do all in your power to please the Lord, and keep in mind, if you’re good and obedient unto God, you’ll eat the good of the land. Let’s be faithful to God in attendance of the Tuesday, Friday, and Sunday night services and to the auxiliary of your choice. If you don't save anything else, save your soul! Our purpose is to share the love, hope, and life-giving message of Jesus Christ and celebrate his goodness through fellowship and our worship services. We are committed to being led by the Holy Spirit through praying, teaching, and preaching. The Youth Department of Emanuel Temple Church of God in Christ believe that every child/youth is destined for greatness. Therefore, we as youth leaders are committed to – and – intentional in preparation and training our present and future followers of Christ. “Thy word is a lamp unto my feet and a light unto my path.” Psalm 119:105 Sunday School and Bible study is the discipline for learning more about your relationship to God, deepening your faith, and stressing the importance of winning souls to Christ through Christian Education. We have Sunday School classes for all ages class and each class is unique in teaching style. Our Sunday School welcomes children ages 3-19 years of age to learn about Jesus and experience the love of Christ through Bible based lessons and fun activities. For our adults, you will find many classes to choose from including a class for our college students. To increase the opportunities for individuals, particularly those with limited access to personal transportation, to regularly attend church. 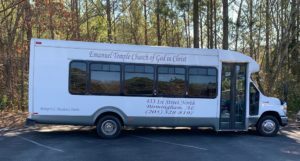 The Transportation Ministry provides service for individuals who would like to attend Sunday worship services. 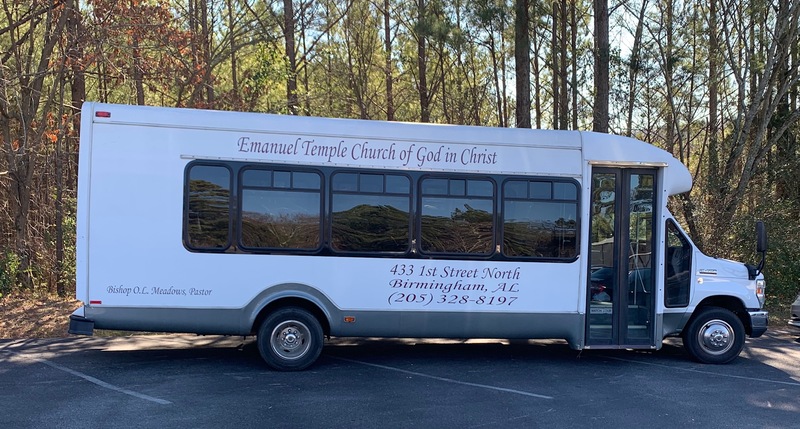 Ministry volunteers also frequently provide transportation for youth ministry, choir members, sick and shut in visitations, and speaking engagements with the Pastor.